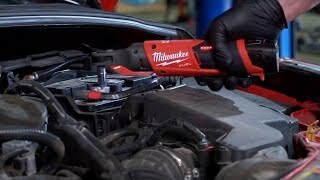 DRIVEN TO OUTPERFORM. 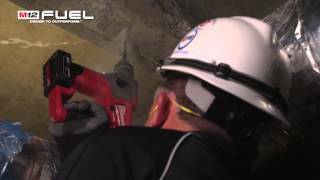 ™ M12 FUEL™ is engineered for the most demanding tradesmen in the world. 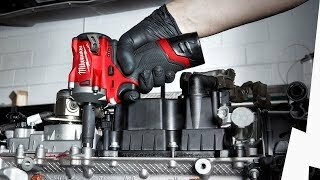 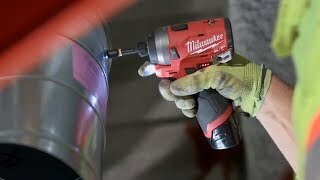 M12 FUEL™ delivers unrivalled performance in a compact structure and features three Milwaukee® exclusive innovations - the POWERSTATE™ brushless motor, REDLITHIUM-ION™ battery pack and REDLINK PLUS™ intelligence hardware and software - that deliver unmatched power, run time and durability. 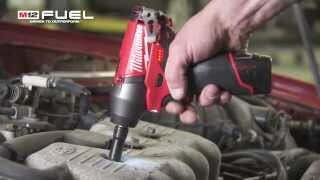 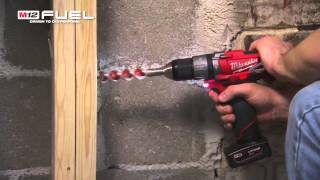 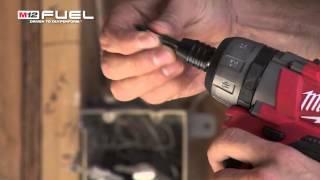 Simply put, M12 FUEL™ is best-in-class, full circle technology that drives, protects and powers your cordless tools beyond the rest. 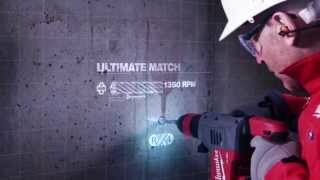 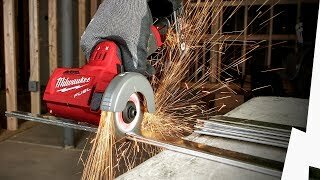 The flagship of the M12™ family is the M12 FUEL™ collection – extreme-performance cordless power tools designed, engineered and built to deliver unmatched productivity. 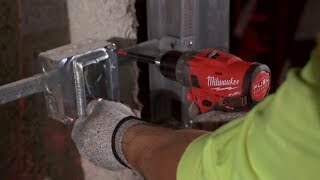 Milwaukee affirms its industry leadership, integrating three ground-breaking technologies in a single package: a best-in-class POWERSTATE™ brushless motor, REDLITHIUM™ battery technology, and exclusive REDLINK PLUS™ Intelligence. 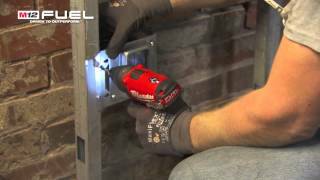 M12 FUEL™ puts unrivalled durability, run-time and performance into the hands of the professional tradesman.